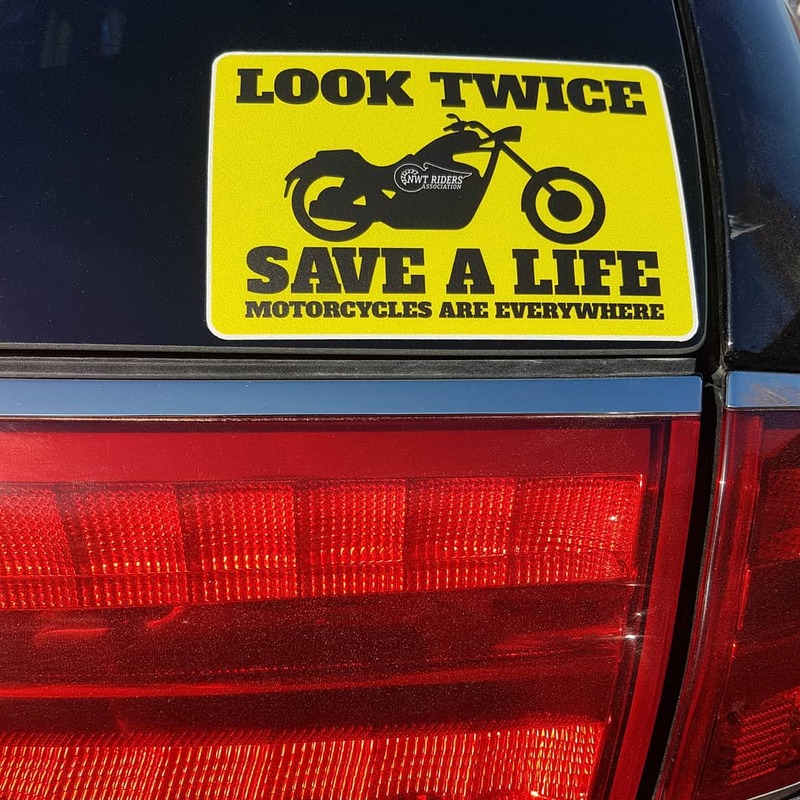 Reflective sticker reminding drivers to watch for motorcycles. 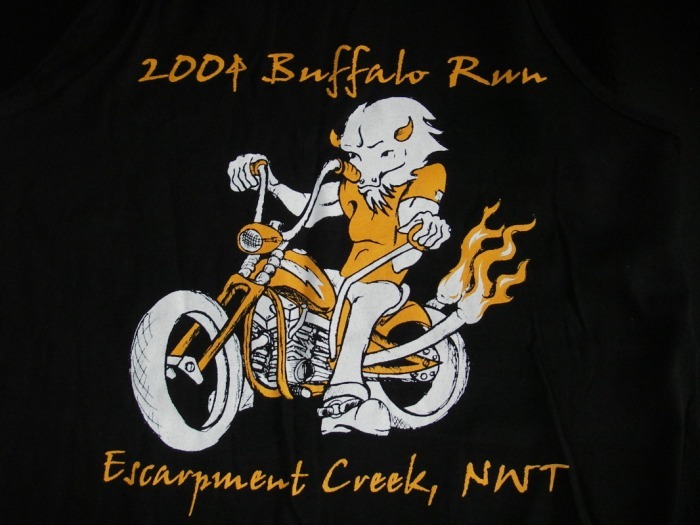 Just like a Buff©, but cooler, because it has our logo all over it! 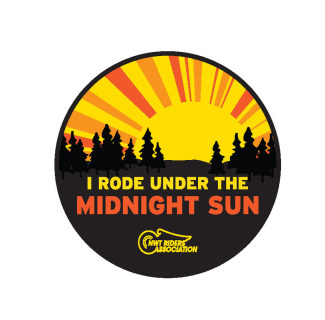 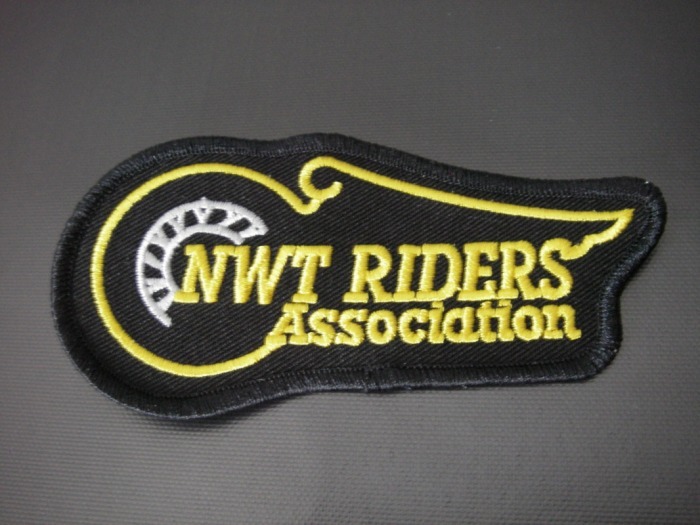 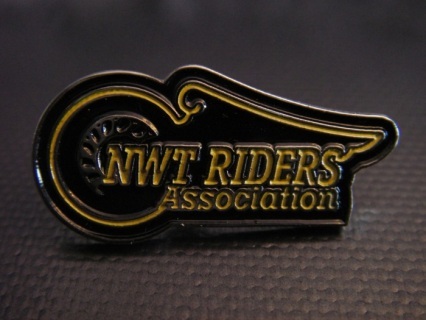 Tell everyone that you 'Rode Under the Midnight Sun' with this 3" embroidered patch. Tell everyone that you 'survived it'! 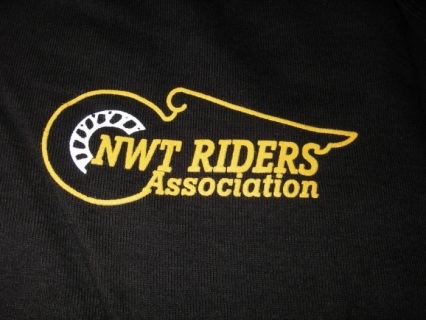 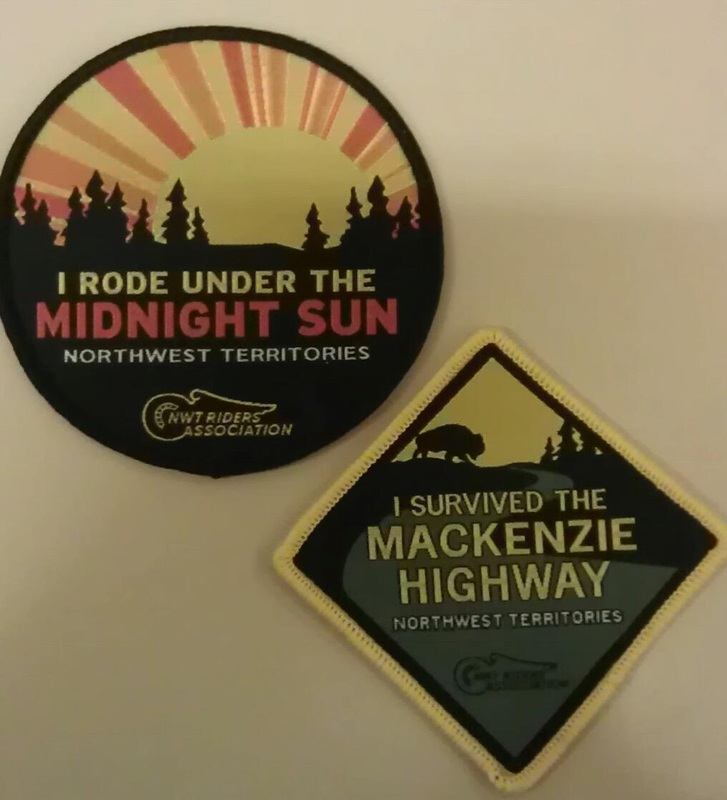 "I Survived the Mackenzie Highway" embroidered patch, approx 3"
NWTRA Logo on left chest only. 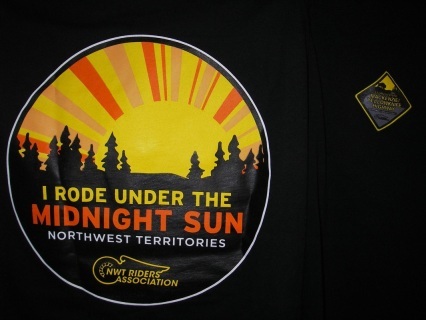 Please add $10.00 for shipping shirts if you are outside of Yellowknife. 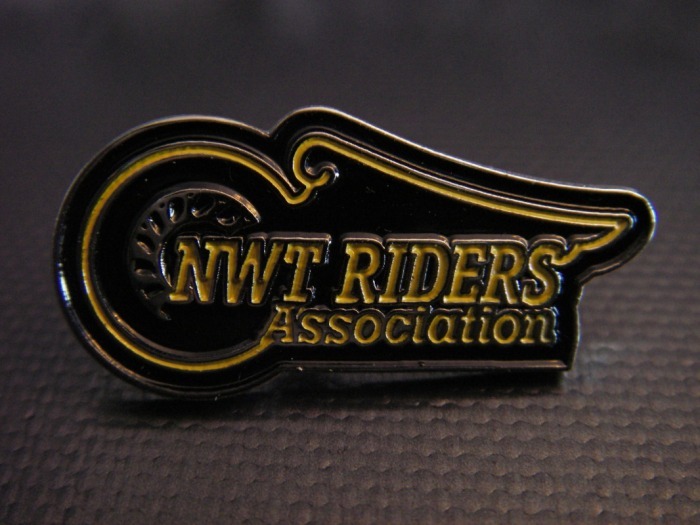 You can now pay for your membership online, but we still need you to sign the waiver every year.